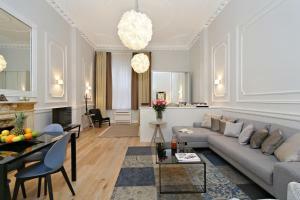 The Gore is a charming boutique hotel located in the heart of South Kensington, offering 50 unique bedrooms packed with history. Free WiFi is availabl.. 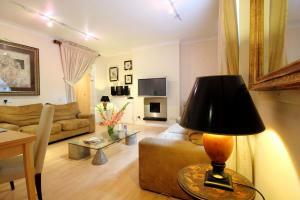 Featuring free WiFi, Lux London Hyde Park Gate offers accommodation in London. Royal Albert Hall is 300 metres from the property. All units include a.. 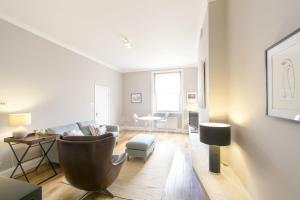 Situated within a 10-minute walk of Hyde Park, The Royal Albert Hall and the museum district of South Kensington, Queensgate Court is a self-catering .. 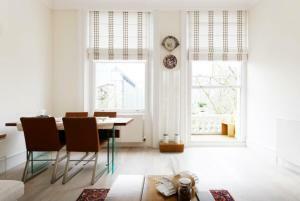 Situated in London, this apartment features a terrace. Guests benefit from balcony. Free WiFi is available throughout the property. 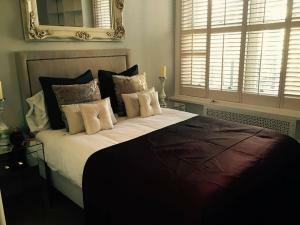 Towels and bed li..
Kensington and Chelsea Apartment is a spacious apartment in the heart of Kensington, close to some of London’s most famous museums and restaurants. 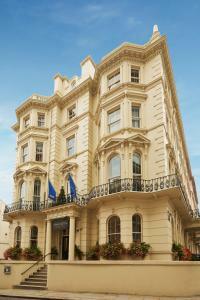 ..
Kensington House Hotel offers accommodation in London. Guests can enjoy the on-site bar. The rooms have a flat-screen TV. You will find a kettle in t..
Kensington Serviced Apartments is located in Kensington, 4 km from London. Windsor is 30 km from the property. Free WiFi is featured throughout the pr.. Located 500 metres from Harrods and 500 metres from Royal Albert Hall, Knightsbridge Apartment offers accommodation in London. The unit is 900 metres .. 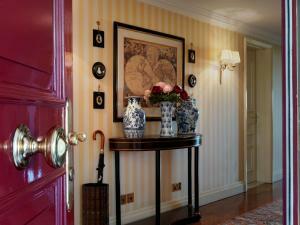 The Knightsbridge Queen offers accommodation in London, 400 metres from Royal Albert Hall. 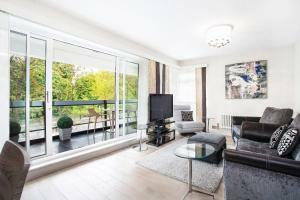 The unit is 700 metres from Harrods. 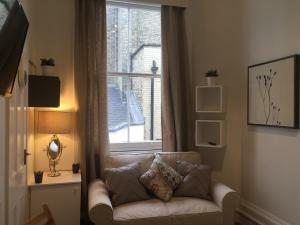 Free WiFi is offered t..
FG Apartment - South Kensington, Gloucester Road, 12 offers accommodation in London, 600 metres from Royal Albert Hall. The apartment is 1.4 km from H.. 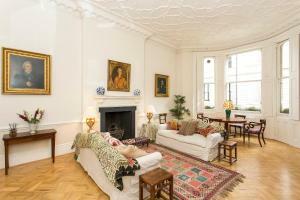 In an elegant Victorian townhouse, 51 Kensington Court is just 7 minutes’ walk from Kensington Palace in central London. Located in a tree-lined ga.. 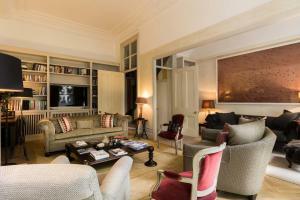 Exclusive Knightsbridge Apartment is an apartment situated in London, 400 metres from Harrods. Guests benefit from patio. Free WiFi is available throu.. 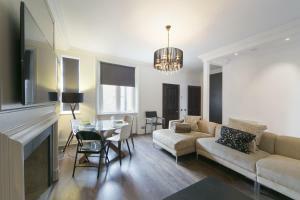 Situated 800 metres from Royal Albert Hall in London, this apartment features free WiFi. 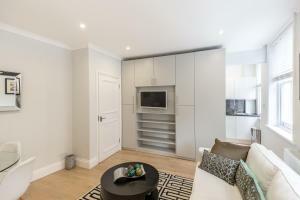 The unit is 1.6 km from Hyde Park. The kitchen is equipped w.. The Kensington Queen offers accommodation in Kensington. The unit is 4.4 km from London. Free WiFi is offered throughout the property. The kitchenett.. 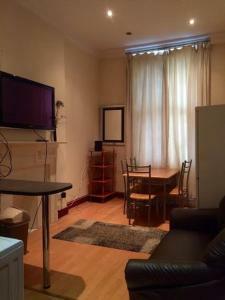 Located 700 metres from Royal Albert Hall, Queen's Gate offers accommodation in London. 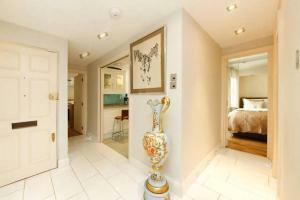 The unit is 1.2 km from Harrods. 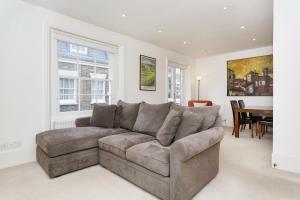 Towels and bed linen are ava..
Four Bedroom House in Kensington is a holiday home with a garden, situated in London, 800 metres from Royal Albert Hall. The holiday home is 1.5 km fr..